This photo was taken last year as we strolled through the woods – what an array of bluebells! We will be running as Into The Wild Cafe, a busy kitchen providing wholesome fresh meals, snacks and drinks, plus a small stage with acoustic performances, talks and films in the evenings. ‘Love and Compassion are the sweet breath of non-duality’….We’re back at Emerson College with Into the Wild, for a more meditative experience and enquiry of the mind – with James Low. 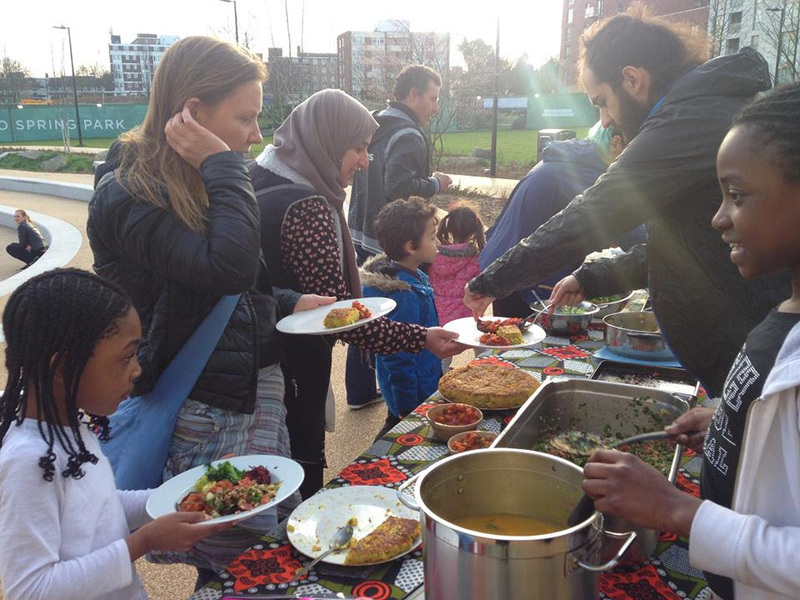 Help us cook and serve food from Thursday dinner to Sunday lunch and camp amongst the herbs and flowers of Emerson. 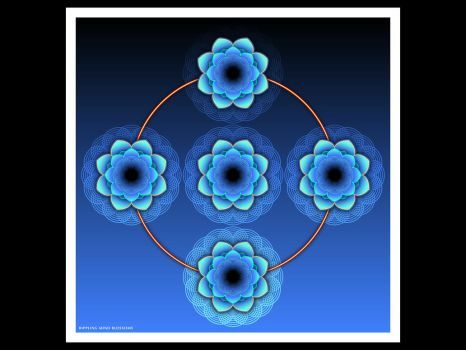 Enjoy talks and meditations with James in a restful atmosphere, and be nourished by us with love. This tribal gathering in a beautiful part of the country provides BASS THERAPY! 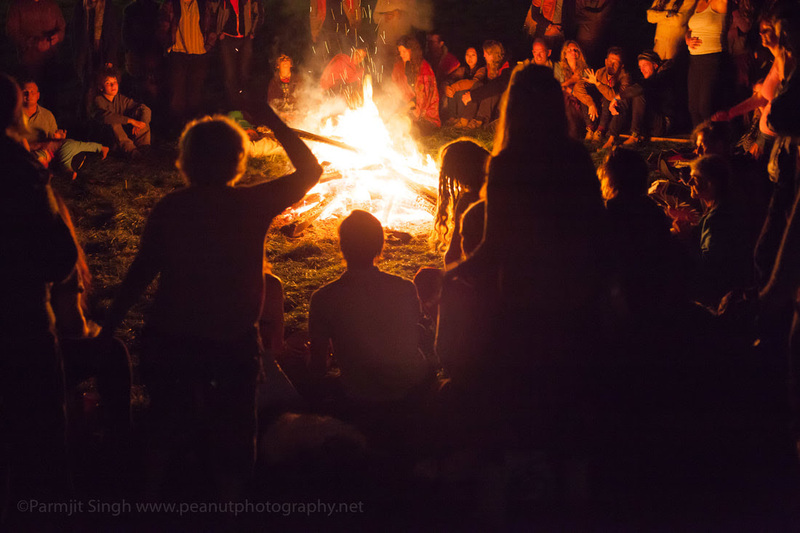 We’ll be dancing to beats and serving up food til the early hours of the morn in the wild Welsh nature. We’ll be the main cafe, serving up crew food too – so we’re putting together a dedicated team that can get stuck in. 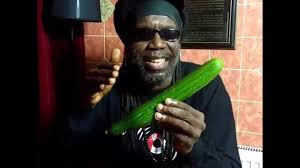 We’re looking forward to Macka B’s CUCUMBA! 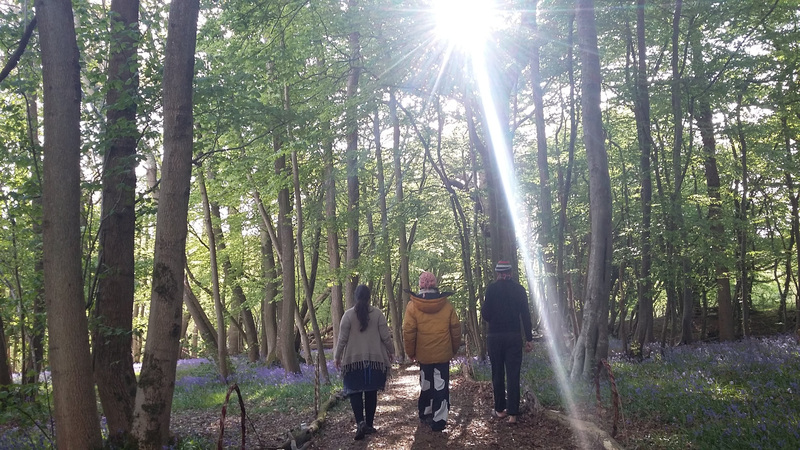 This year the tribe are moving from the Forest of Dean to Bedfordshire with a whole host of quality musicians, piercing the veil and touching the soul… Many workshops and opportunities to connect with people. COMMUNICATION IN PROCESS! We’ve just received an exciting email to join this festival, if we can manage it before the big Into the Wild later in the month – if we go really small, simple and humble to this gathering, back to our roots of food waste, creating more of an experience cooking a surplus pot of yummyness together, we could do it….and learn and enjoy a festival powered by wind and sun….we’re in communication to see how this can be possible…. Look at that queue! This is our busiest festival ever! The amount of quality food we provide as the main cafe is quite astounding. We bring many volunteers to the fields, this is a high energy, high demand, high reward experience – it all happens in the kitchen! The core crew are working hard together to make it as streamlined and full of love as possible….come and be part of it! Phew, what a whopping season its going to be! Whether at community centres, events, workshops, retreats, or festivals, we share what we learn and keep adapting to suit people’s needs with a full range of flavour and colour. 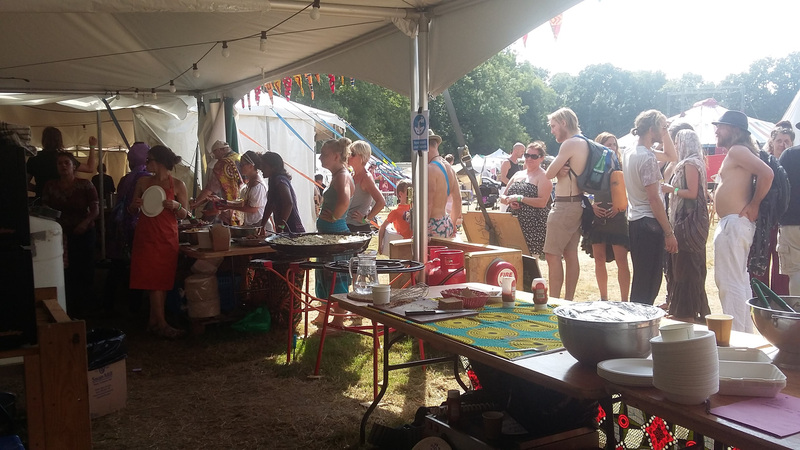 We can host small intimate groups of 15 people – 150 people and over 1,000 a day at festivals with our core crew plus incredible volunteers who help make it all happen! Get in touch at redmoonroots@gmail.com to find out more….